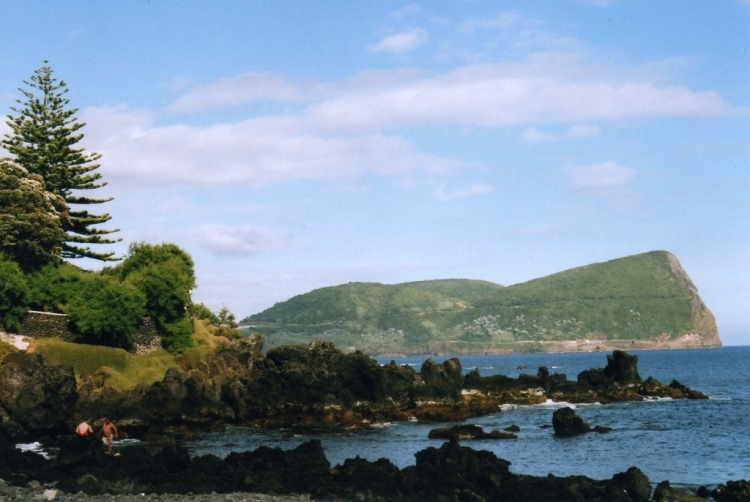 Known as the Lilac Island, Terceira is marked by Guilherme Moniz boiler that had been flooded by lavas with two thousand years of Algar Cone Coal, an area with the largest of the Azores heather spot. 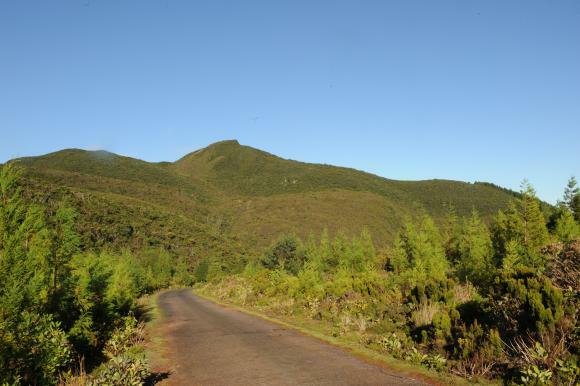 In a similar scenario, but the north is the biscuit Blacksmithing and Pico Alto, and west, in the Sierra de Santa Barbara, dense forests of endemic vegetation refer to the native forest of the archipelago, known for laurifolia forest, which raises Third as the largest patch of native forest of the archipelago. 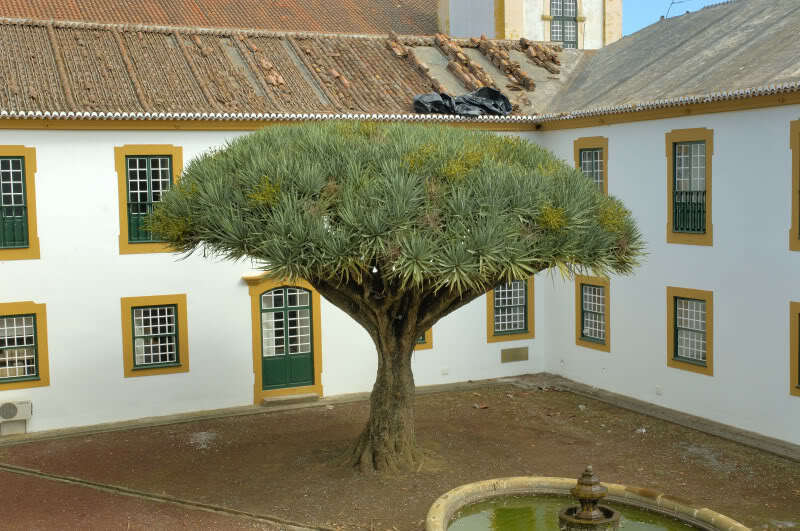 This natural green fades with secular human occupation, with colorful houses of the villages and the lilac of the facades of buildings, especially of Angra do Heroísmo. The testimonies of volcanic activity creating unique ways, especially in the underground world Coal Algar, remnants of an ancient volcanic conduct with a stunning vastness, where in its vaulted ceiling hang remarkable silica stalactites, the largest in the world; Christmas Cave is a lava tunnel with narrow and long corridors, colors and different shapes that transform this cave in a mystical place. 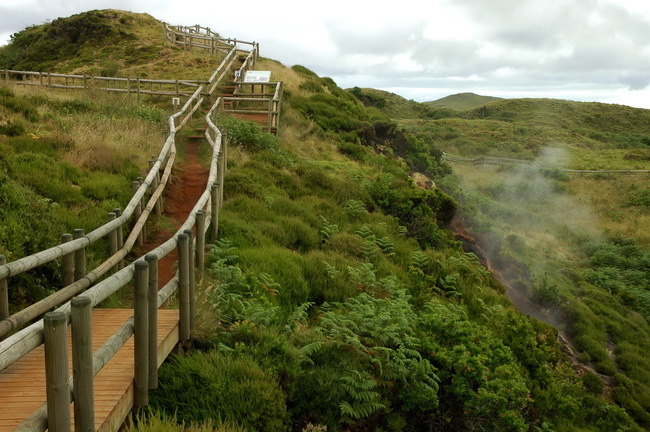 On the surface, the Sulphur Furnas are traces of the Azorean volcanism force, where the landscape is dominated by fumaroles surrounded by reddish land, contrasting with the green vegetation, and the hot atmosphere smelling of sulfur. High in the hills and mountains, the sights are in a strategically planned position for the best viewing of the immensity of volcanoes and investigate human adaptation to the conditions of the Third. 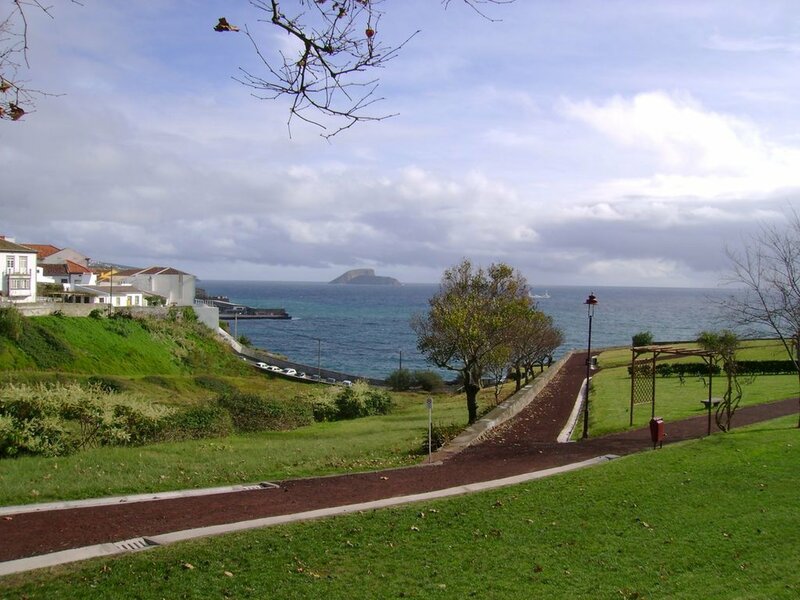 Climbing Mount Brazil, a former marine origin volcano, is the largest and best preserved of the Azores, which at its peak you can enjoy one of the most fabulous views over the city and the Angra do Heroísmo Bay. Already the top of the Serra do Cume, the geometry of the stone walls and hydrangea hedges cut out the pastures of Terceira. 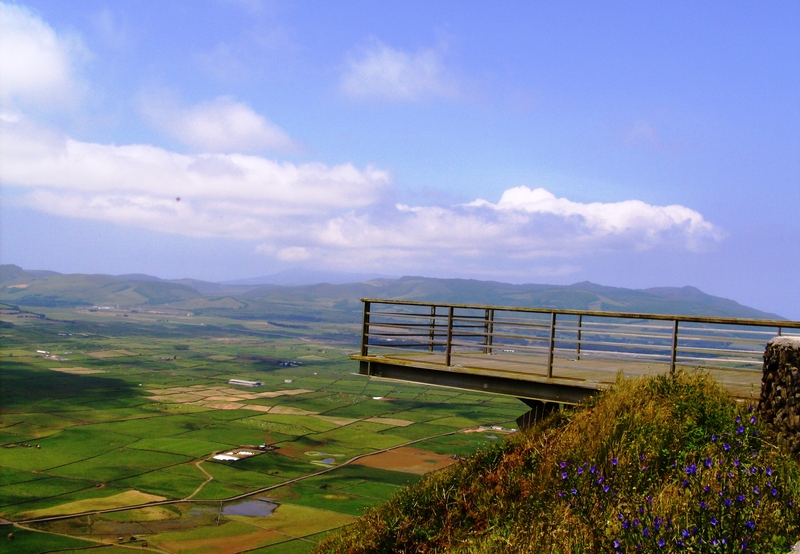 Facho Viewpoint, is the imposing monument of the Immaculate Heart of Mary, and one gets a panoramic breathtaking on the beach, marina and houses of Praia da Vitória and the plain of Lajes. Down to the beach, Praia da Vitoria, one of the most important spaces of the Third, tells his story with fun, urbanity with isolation and sun with warm water. 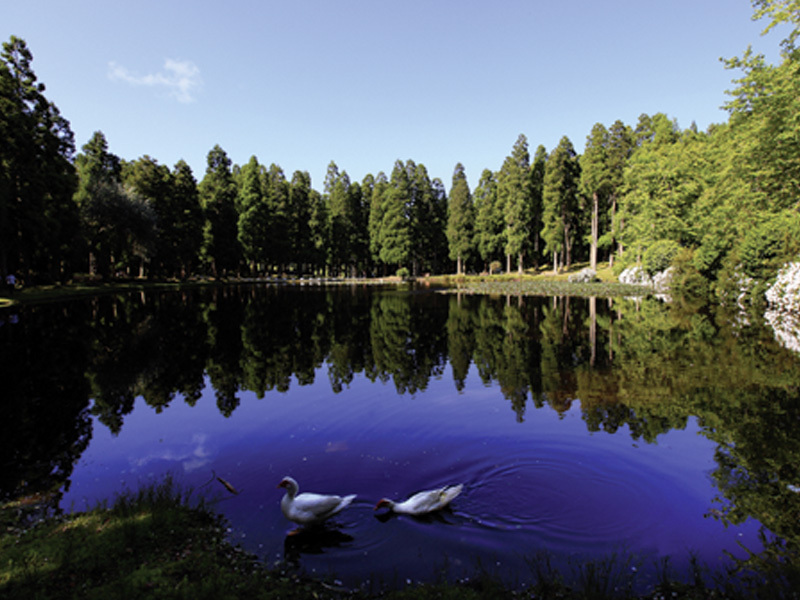 The natural pools flourish with some supporting infrastructure, and in particular Porto Martins, Cookies, Bold and Silveira. 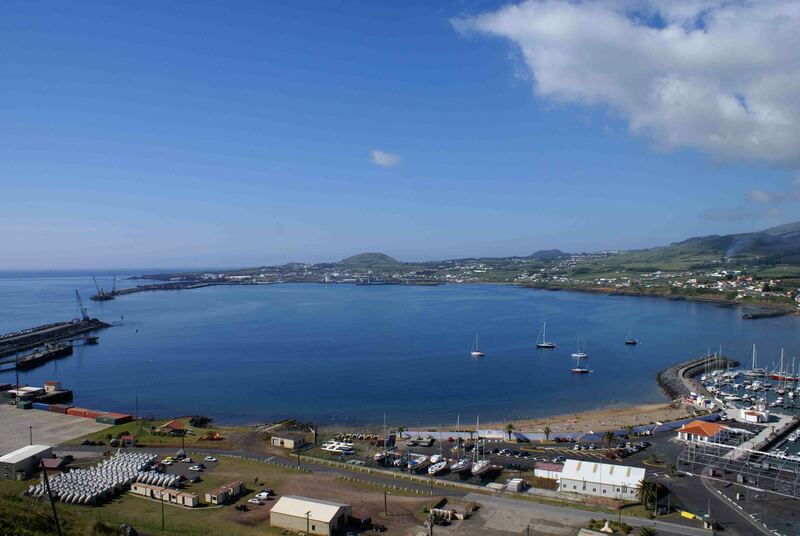 The coastline of Terceira is marked by headlands and bays, which fall in a scenic picture of rare beauty, such as the bays of the Quatro Ribeiras, of Salga, Mine or Fanal. Already more to the west, the coastline is linearized, marked by high and vertiginous cliffs that abruptly hurtling into the sea, pure testimonies of thick lava flows. 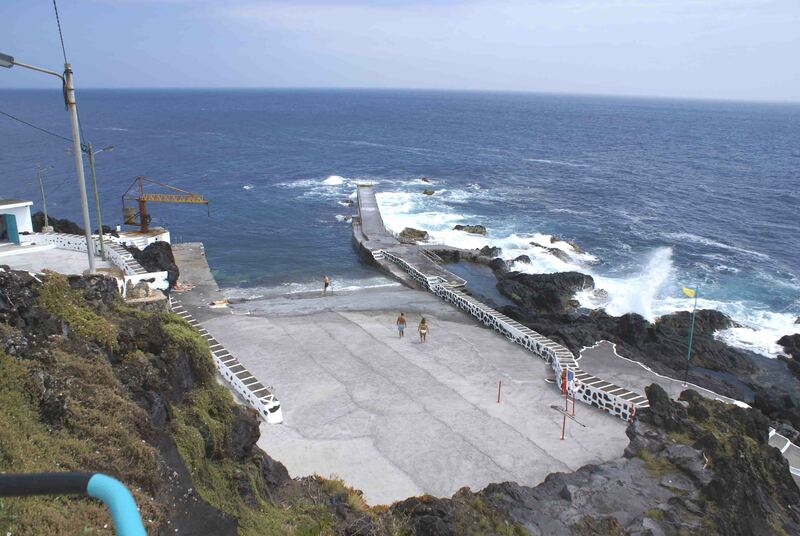 Ponta do Sprig or Burned tip, stands the lighthouse of Serreta, which acts as a sentinel and guiding ships. 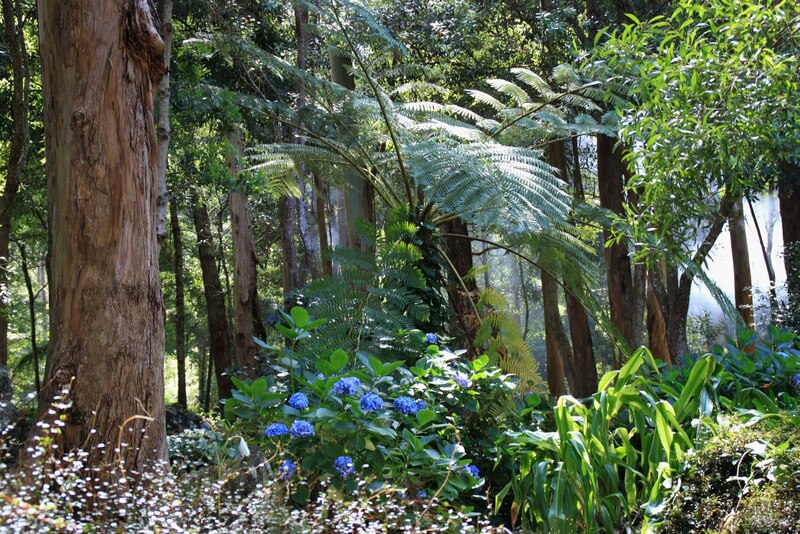 Duke of Terceira Garden – one of the most important gardens of the Azores, this has a huge variety of flora, with species from around the world. 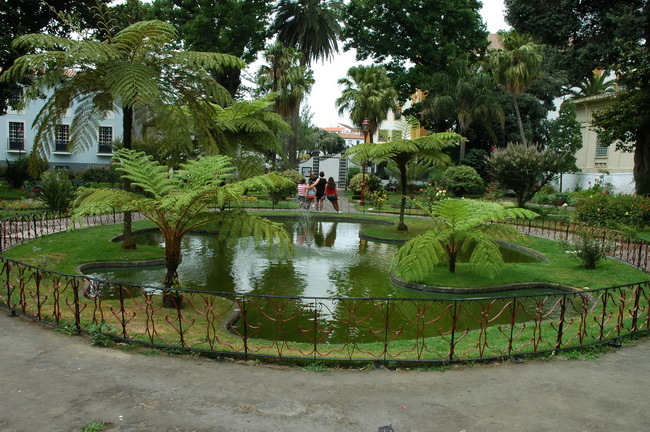 Silvestre Ribeiro Garden – named after a famous politician and Portuguese historian, Silvestre Ribeiro. 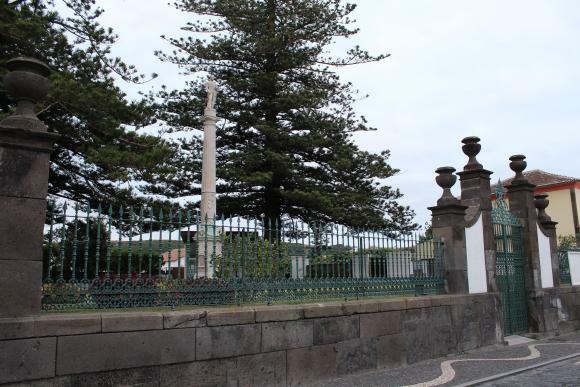 This green and flowery space is accompanied by Silvestre Ribeiro statue, inaugurated in the nineteenth century. 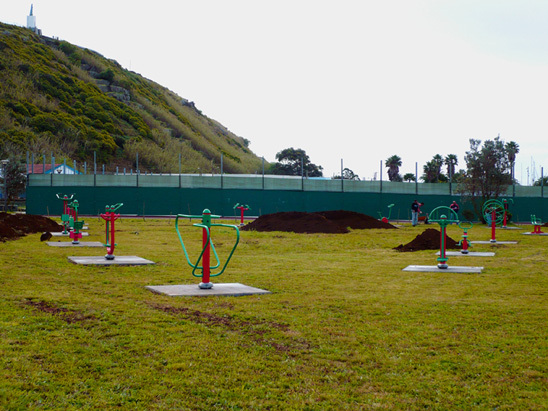 Relvão municipal park – composed of fields that are prepared to play sports, and also features a children’s slope with playground for children. 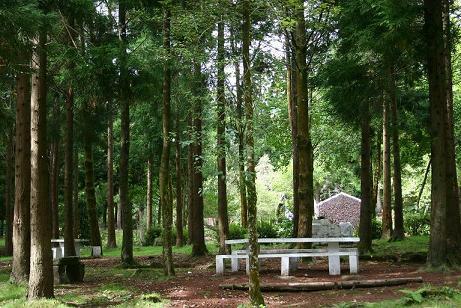 Recreational Forest Reserve of the Lagoa das Patas. 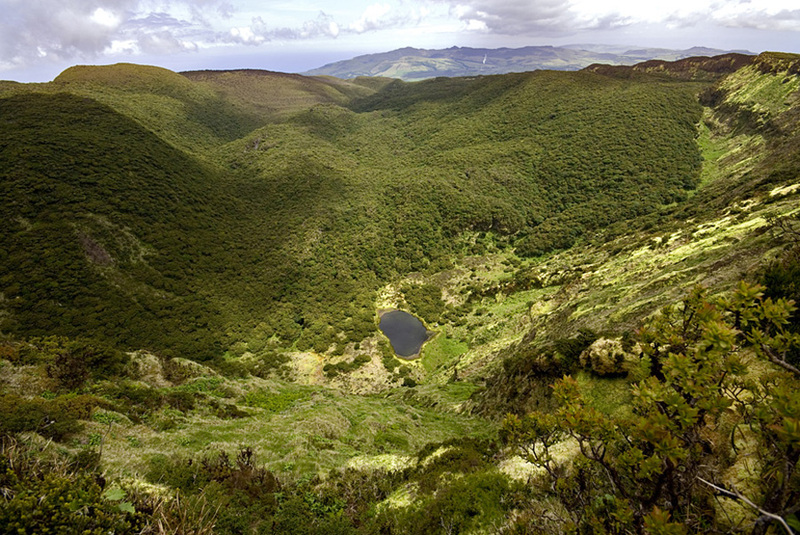 Forest Reserve of Monte Brazil Recreation and Monte Brazil – an extinct volcano that is surrounded by the walls of the Fort St. John the Baptist, which is the oldest fortress, continuously occupied by Portuguese troops, today. 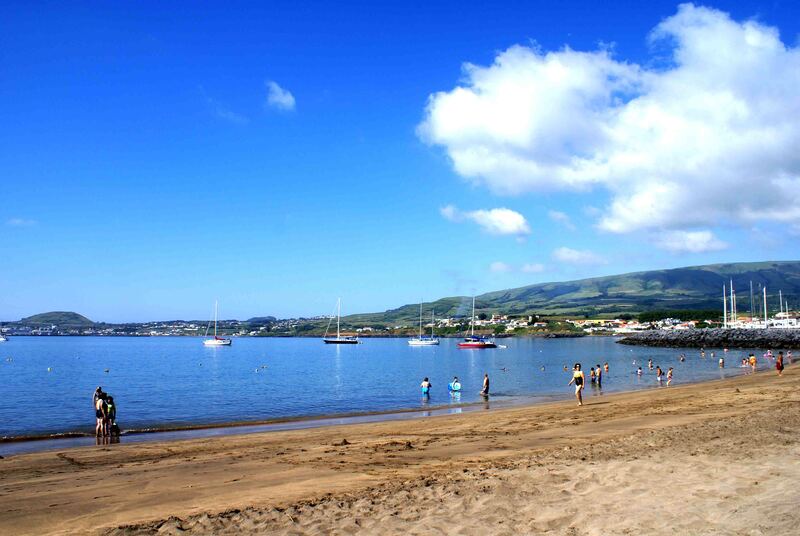 Grande Beach – being the largest beach of the Third, this is in the bay of Praia da Vitória is a favorable area for windsurfing. 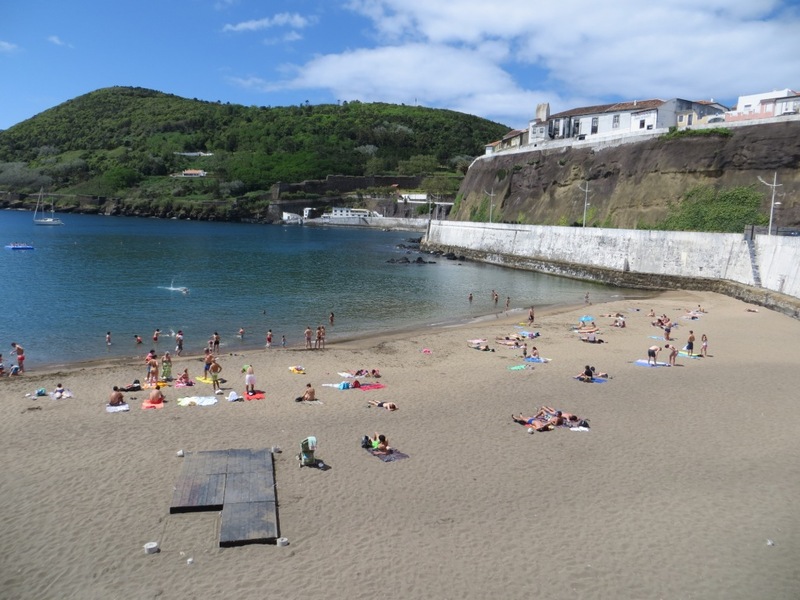 Prainha of Vitória Beach – next to the Marina of Praia da Vitória, this time on the beach offers a bar and changing rooms accessible to all bathers, being a favorable area for water sports. 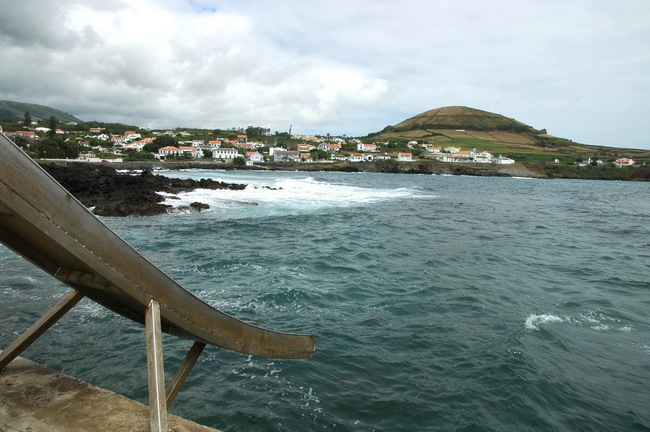 Silveira bathing area – close to the city center, this also known as natural pools of Silveira. 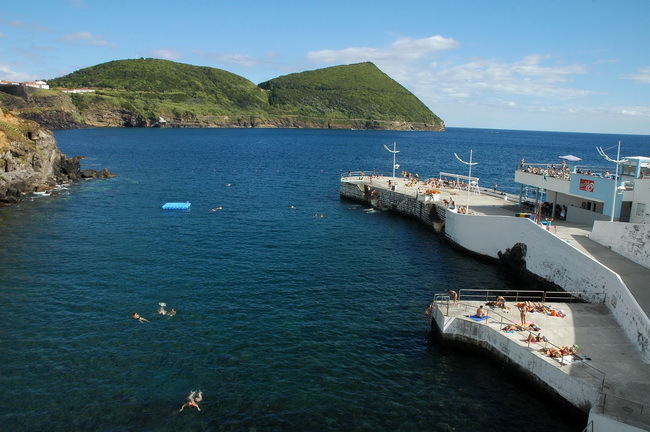 Bathing zone of Porto Martins – natural pools that are sought during the summer season, with infrastructure support and surveillance. 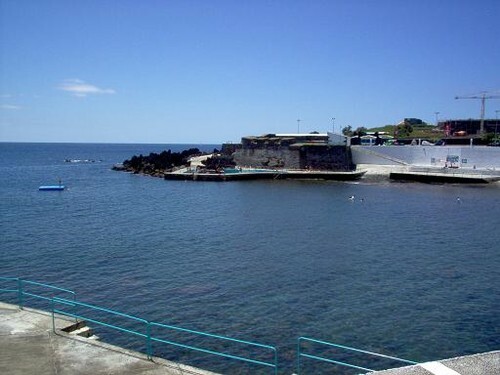 Bathing zone of Negrito – in the parish of São Mateus, next to the old Fort of Negrito, this is formed by a bay plans funds. 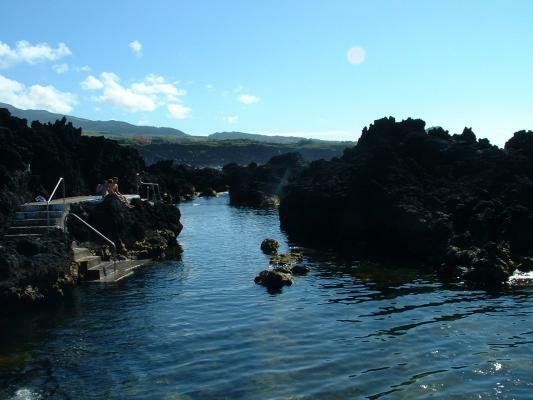 Bathing zone of Biscoitos – this is one of the best bathing areas of the Third, being formed by volcanic rocks, creating a pleasant environment.